Almighty PHOTO iPhone App Review: Say Cheese! 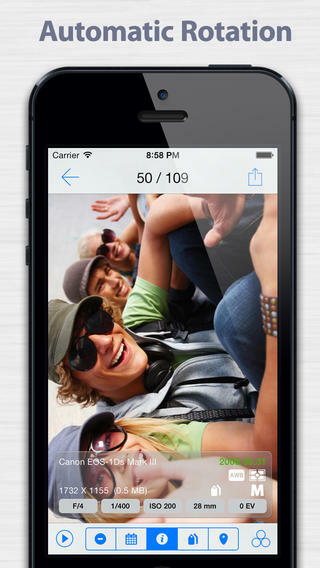 Almighty PHOTO is an iPhone app developed bynrusoft. 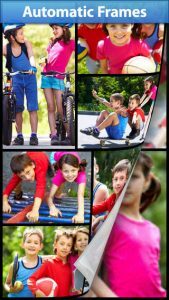 In the wildly competitive photo/camera niche of the App Store, Almighty PHOTO stands out thanks to its lovely interface and huge array of useful features. This photography app includes all of the baseline offerings you’d expect from an iOS photo app these days. 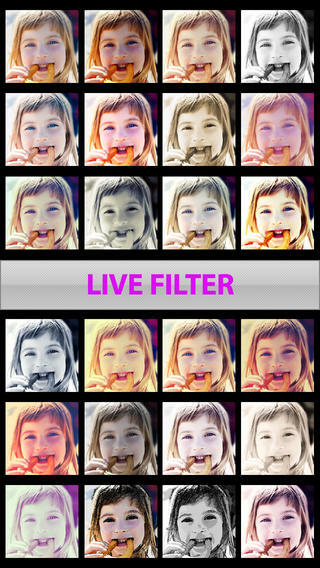 Live filters (tons of ’em! ), minimized storage, frames, and “smart albums” (albums that automatically organize themselves based on the date the pictures were taken)…it’s all here. But in addition to these features, there are a couple of other perks you might not have been expecting. Almighty PHOTO also includes WiFi sharing (to devices that also have the Almighty PHOTO app installed), as well as a photo animation feature, a metadata reader, and a slideshow feature. My favorite part of this app is the interface. Almighty PHOTO is just plain gorgeous, all clean lines and minimalist icons. Not every photography app manages to look as good as my photos, but this app really is easy on the eyes. Its also easy to navigate. A word about the app’s efficient storage feature. Almighty PHOTO does not duplicate the existing photo in the device to the app but only links to it. This means that if you delete any photo, that photos and/or albums will disappear from Almighty PHOTO automatically, so do bear that in mind. Currently 66% off as part of a holiday/New Year’s promotion, now is the perfect time to get your hands on this excellent photo app. Still want to try before you buy? Grab the Lite version of the app first! 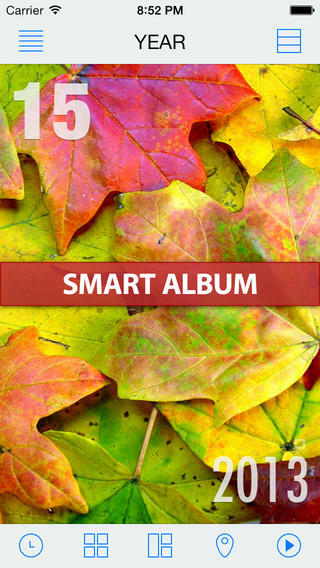 Overall, this is a great photo app for casual photography fans. It’s feature-rich, works great, and is a joy to use. Almighty PHOTOrequires iOS 6.0 or later. Compatible with iPhone, iPad, and iPod touch. This app is optimized for iPhone 5.